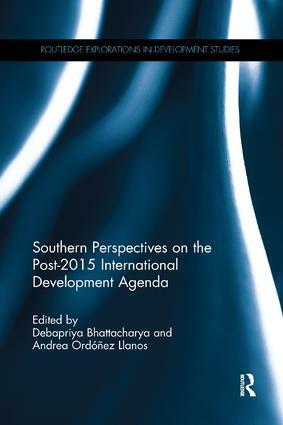 The post-2015 development agenda: favourable enough to Africans? Alternatives for development or alternatives to development? Ensuring good governance and effective institutions: can we afford to ignore capacity issues?